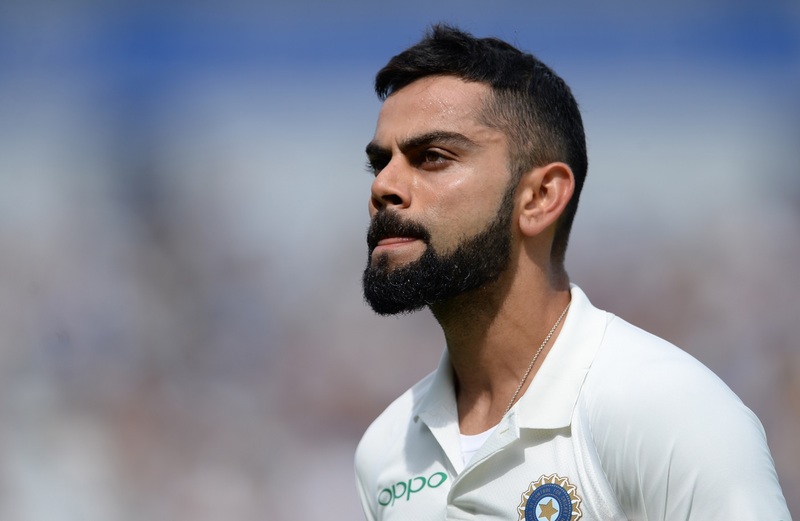 India skipper Virat Kohli, on Wednesday, said he is happy for Ollie Pope who has been selected in the England squad for the second England vs India Test. England selector Ed Smith continued his knack of throwing surprises by naming 20-year old Pope in the 13-man squad. 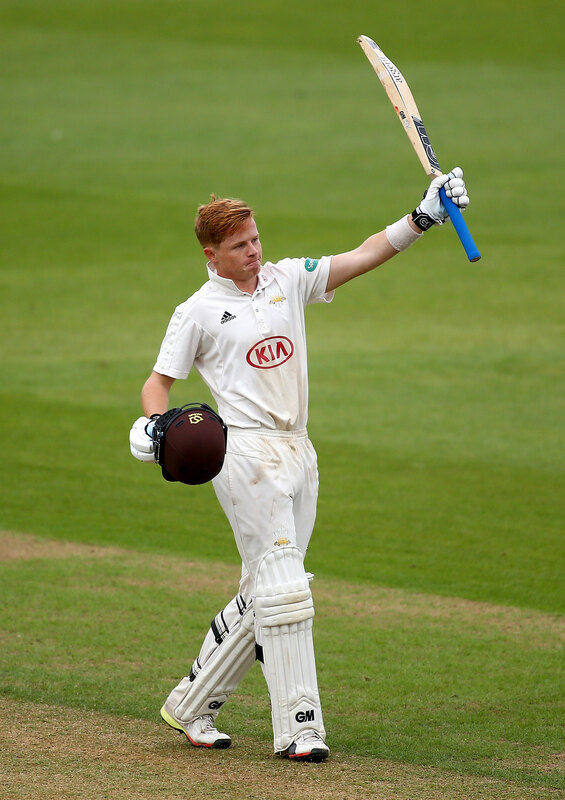 The right-handed batsman earned the call after his excellent form for Surrey. He has scored 684 runs at an average of 85.50 which includes three centuries and a top score of 158 this season. He also made an unbeaten half-century for England Lions in their victory against India A ahead of the first Test. So far, Pope has played only 15 first-class games. On Wednesday, England skipper Joe Root announced that Pope would make his debut at Lord’s. He will bat at number four after replacing Dawid Malan from the side that won the first Test. And as the youngster gears up to make his debut, he has received some encouraging words from none other than India skipper Virat Kohli. Speaking ahead of the game, Kohli said he is happy for Pope before making it clear that India would try to dismiss him as early as possible. “It is a big moment for him. Honestly, I haven’t seen him bat or seen how he goes about things. It is going to be a big occasion for him. We as a side obviously are focussed on taking all the opposition wickets. He is obviously going to be one of them, two times in two innings. We are definitely going to try and knock him over as early as possible,” he said on the eve of the second Test. The 29-year old further said asked Pope to enjoy the occasion. At the same time, he asked him him not to score ‘too many runs’. “On a larger front, I am happy that he has been selected. Because as a cricketer I understand how important it is. I would just say ‘enjoy the occasion’ and not get too many runs,” he said.